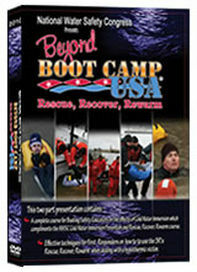 Sold for $19.95 or DVD will be included with purchase of all Cold Water Rescue Equipment. 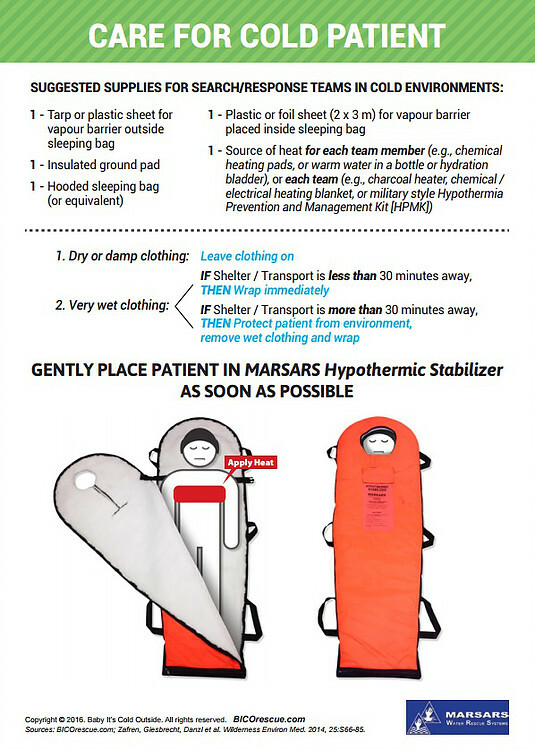 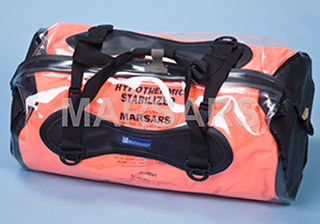 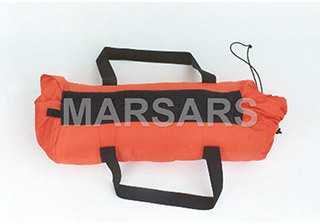 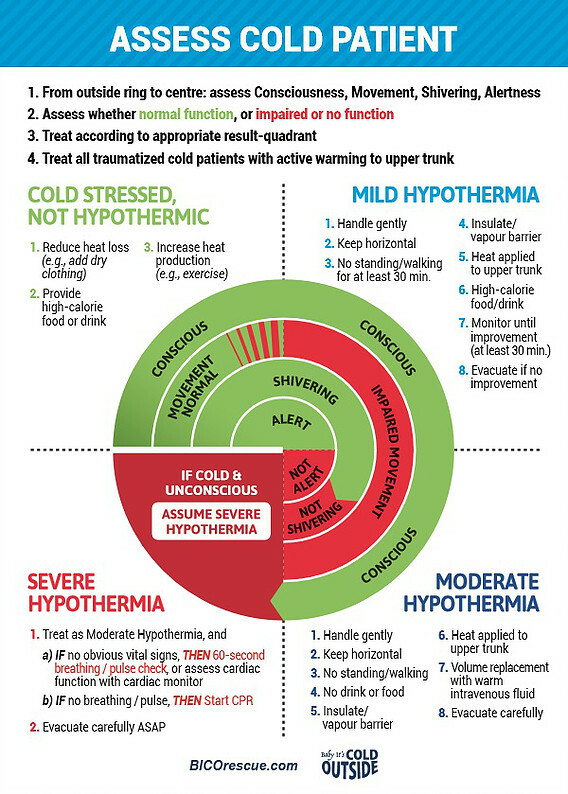 Designed to treat a cold, traumatized patient (mild to moderate hypothermia) with active warming to patient’s upper trunk. 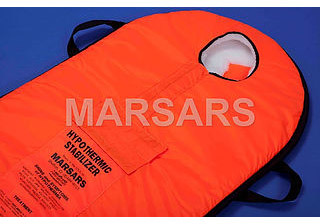 Essentially, this kit is used to surround the heart with heat. 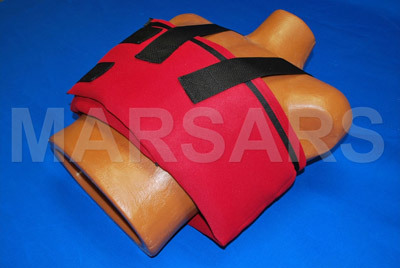 In use, the heater pad is centered under the back, beneath the heart. 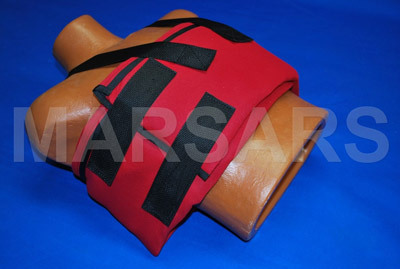 Universal size gives range of use from a child to a XXXL adult size.